The iPhone XS is similar in terms of size to the iPhone X, sharing the same length, width, and thickness with last year's model. 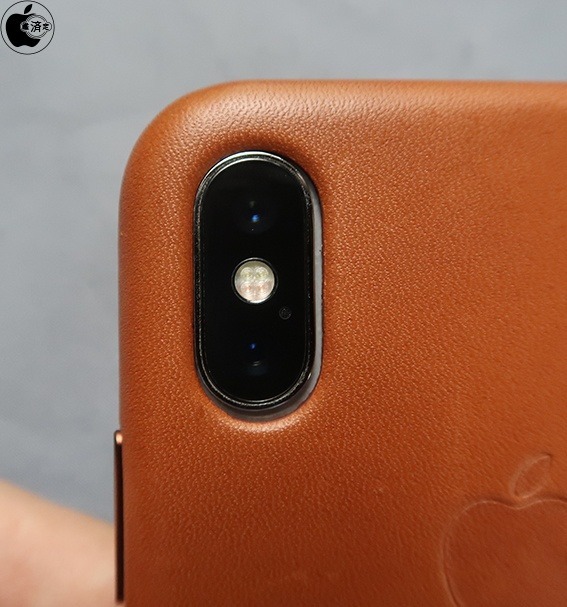 While this may mean that most cases made for the iPhone X will fit the iPhone XS, a report from Macotakara notes the slightly larger camera section on the back may be too big for cases where the camera cutout is made with the iPhone X's dimensions in mind. It is likely the camera bump has been expanded to accommodate a new larger sensor for the wide-angle camera in the iPhone XS, which features an increased pixel pitch. The iPhone X's camera unit measures 24.13 millimeters in length and 11.26 millimeters in width. 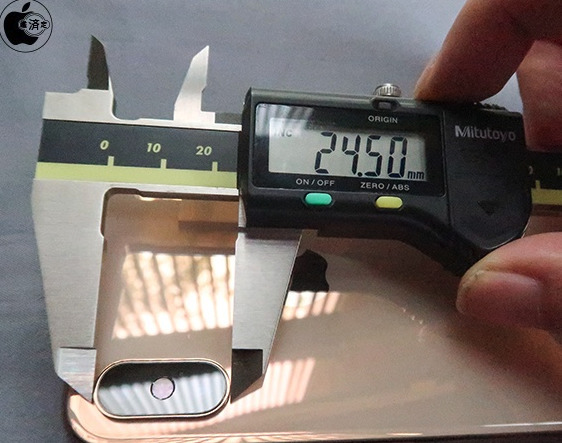 According to the report's measurements, while the width for the iPhone XS's camera bump is marginally bigger at 11.27 millimeters, the length is 25.50 millimeters, making it 1.37 millimeters longer than that of the iPhone X. In situations where the cutout in the rear of the case is produced to give a snug fit for the iPhone X camera bump, the same case is unlikely to be able to accommodate the larger iPhone XS bump. For those cases providing more space around the iPhone X camera, it is more likely the iPhone XS will be able to fit in with few problems. The report also indicates the size issue also works in reverse, including for Apple's own cases for the iPhone XS. An iPhone X will fit within a case produced for an iPhone XS quite easily, but the rear cutout's bigger size can cause a noticeable gap around part of the camera bump, rather than fitting snuggly. The size of the camera cutout may not be the only thing that could affect the usefulness of the case moving from iPhone X to iPhone XS. The report also claims there to have been a change in the arrangement of Hall Effect sensors between the smartphones, used to automatically wake and sleep an iPhone by opening or closing a front cover, as the feature does not function in the iPhone XS when using an iPhone X Leather Folio case.